I have never had a word for a year before this year. Honestly, I probably wouldn’t this year either, but this word has been stuck in my head since early December, and I think it is perfect for 2017. I have always tried to be as honest and transparent as possible on this blog, but what I haven’t shared yet is that over the last month, I’ve had a major case of the holiday blues. It’s no secret that 2016 was hard, but I thought adjusting to life after surgery would be easier. I am super goal oriented, so being realistic and telling myself it’s OK I didn’t meet all my goals for 2016 was tough. Now that 2017 has started, I’m ready to put those negative thoughts away and start the year off on a new page. I love that this is a new year, and I can start out fresh. I can say my surgery was last year now. That said, my word for 2017 is hope. Starting out 2017, I have so much hope that this year will be so much better than the last. I’m hopeful about our plans (more on that later) and about what the future holds for us. Last year, I wrote about the three goals I have for every year, and those will never change. Obviously, I’ve struggled a bit with the “stay positive” goal, but that’s slowly changing. So here’s to hope. Let’s do this, 2017. I love this! 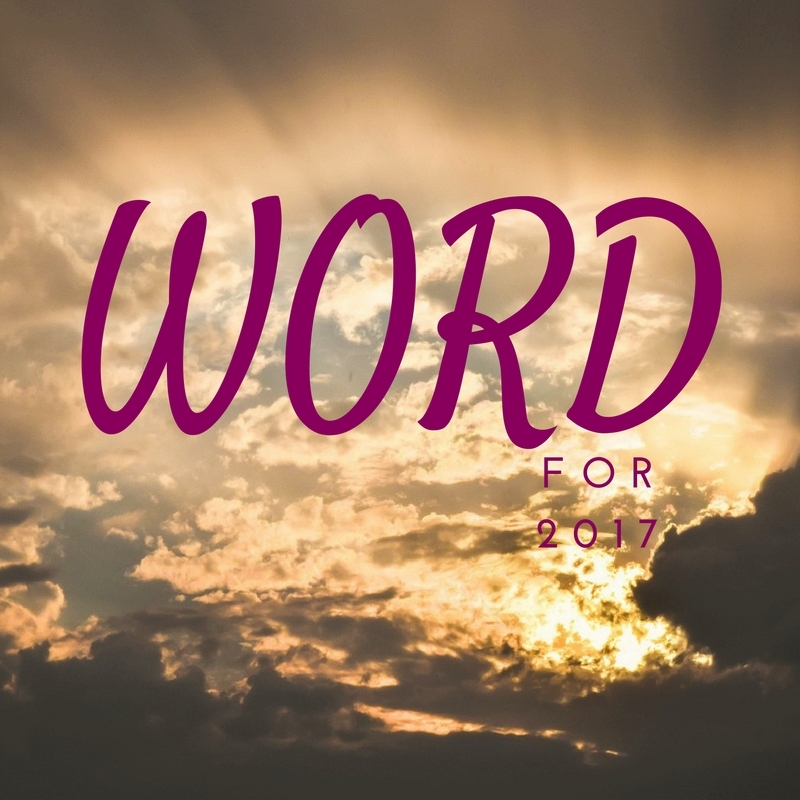 I didn't choose a word for 2017, but if I did, I would probably steal yours! Hope is a good one! I'm not choosing a word, but if I were, hope would be up there on my list to choose from! I have been clinging to that word lately... I heard it stood for Hold On Pain Ends (HOPE)... its brought a new love of the word for me. i think this is a great word for you, and i hope that 2017 is everything you are hoping for. i have never done a word of the year before, i'm not sure what mine would be. i like your goals for every year - staying positive is an ongoing thing for me. I think you picked such a good word for your year, friend. May it be the most hopeful one yet. 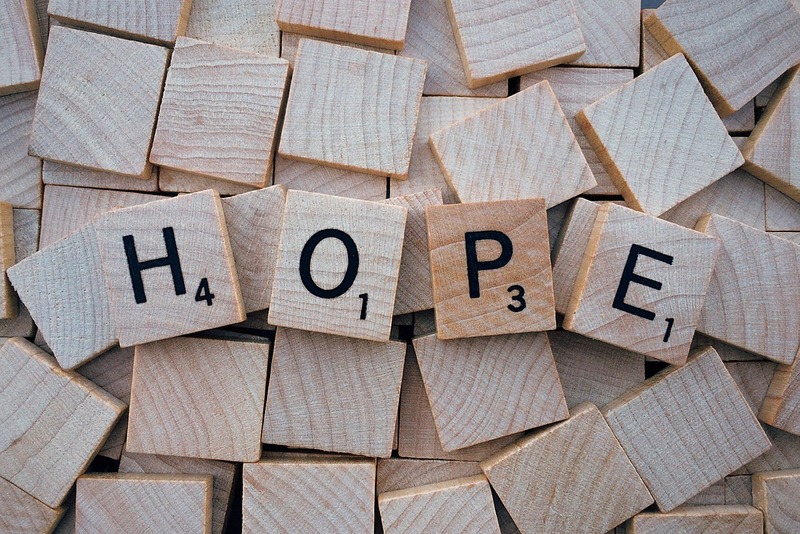 I've never chosen a word for the new year either, but hope is such a great word for this year! I feel like we could all be a little more hopeful over this coming year instead of pessimistic. Oh friend, it's ok to feel sad and to acknowledge those feelings. It doesn't make you any less strong or brave, or the holiday season any less festive. Sadness is natural, especially coming off a year like you had! I think HOPE is the perfect word for you in 2017. It can mean so many things and I think you're totally going to rock that word this year! I hope it's a fabulous, productive, healthy year for you!! *hugs* I'm so sorry you've been dealing with some winter blues. I think HOPE is a great word for you for 2017. I look forward to hearing about the amazing things this year brings you. Hope is a great word for the new year! I think that hope is a fantastic word for the coming year: I hope 2017 is the best yet for you! My word for this year is "balance," since I struggle with giving time to everything in my life (blogging, parenting, actually seeing my husband, traveling, etc). Let's see how I do!